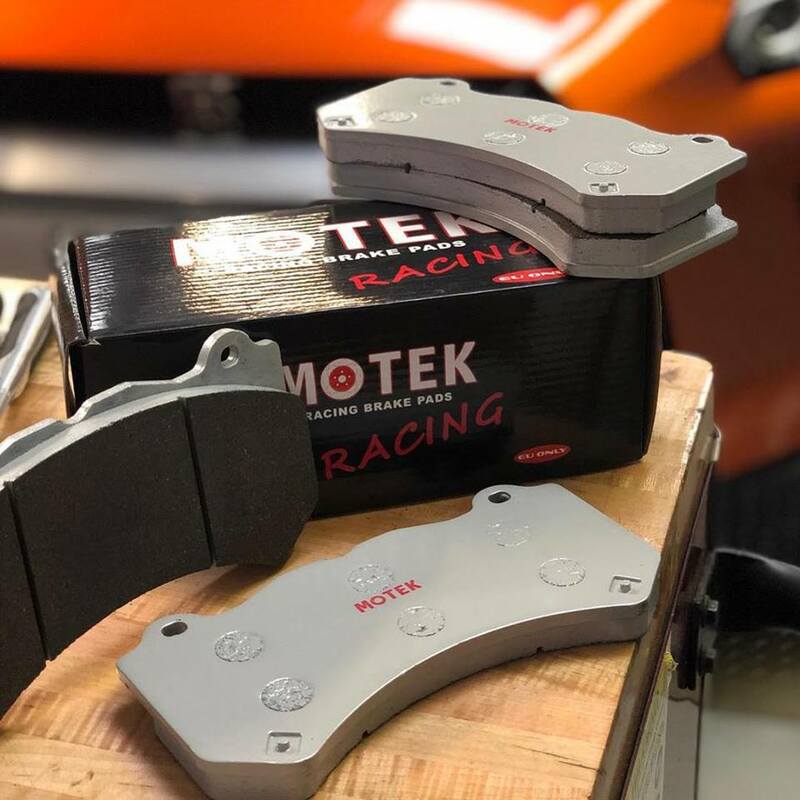 MOTEK RACING have built an impressive reputation in the fast road and racing circuit circles and we are happy to offer the ST600 and RS800 brake pad material options for the R35 and Skyline, covering the Brembo caliper and AP racing caliper options, with Alcon options coming soon too! The price is exceptionally reasonable and amazing for the performance level. 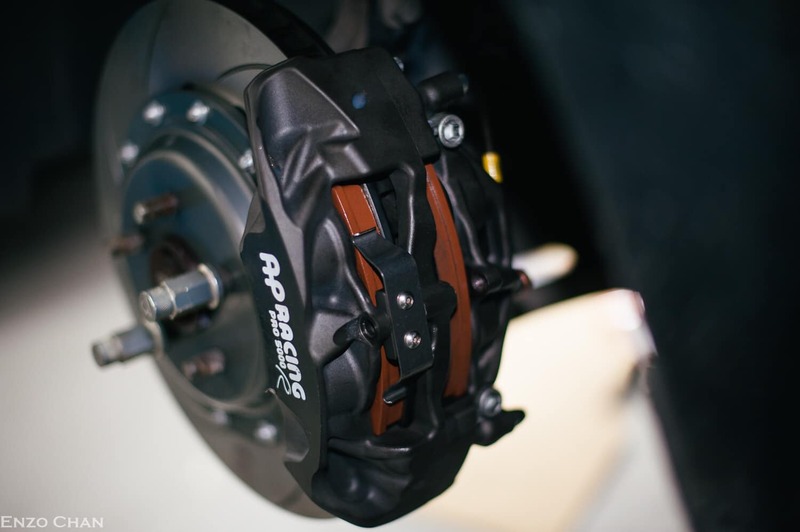 The ST600 brake pad is a fantastic option for ‘fast road’ use with initial bite and the progressive pedal of a Ferodo DS2500 but with zero noise and minimal dust!… BUT also with the extra temperature and longevity of a much more performance orientated pad like the DS3000. Under track testing in a 650hp GTR however managed zero fade under short track conditions! Basically the perfect ‘all rounder’ for the fast road high performance car owner. 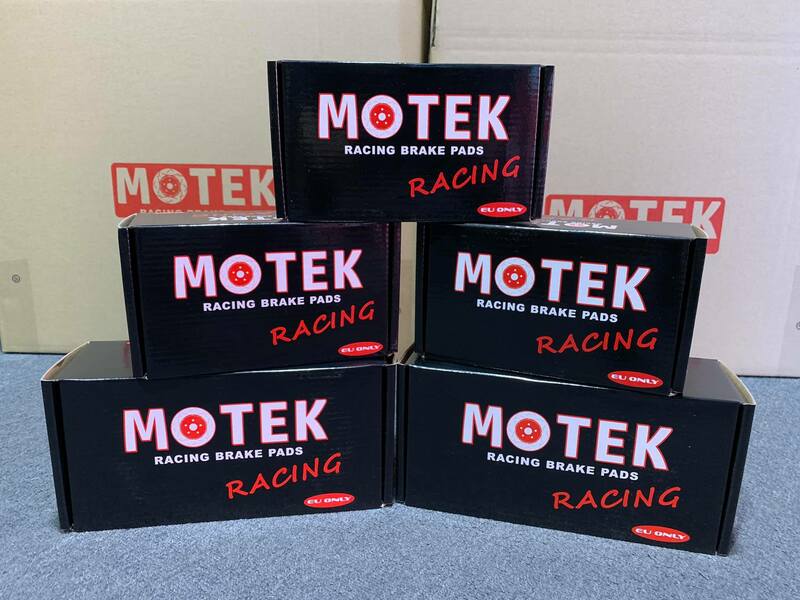 The RS800 brake pad is for the very hard driving owner or extended/long track use. 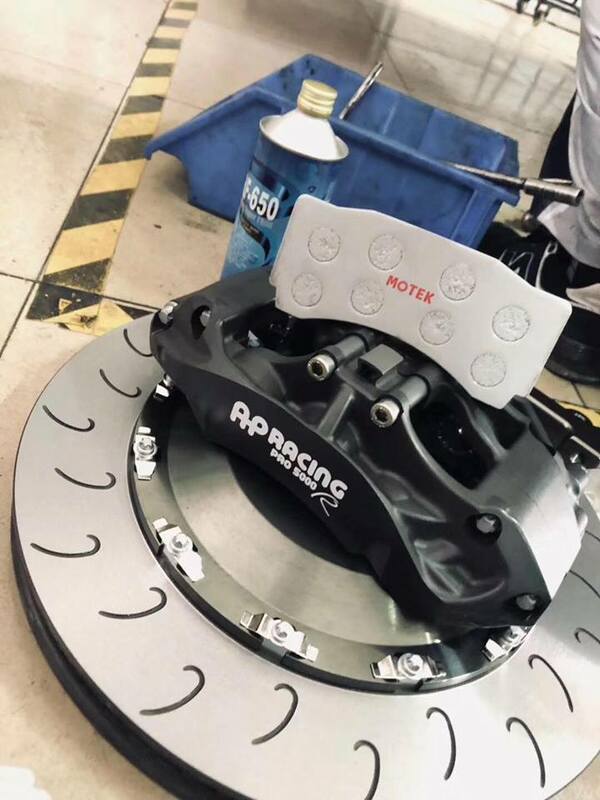 Comparable to the very well known and respected Pagid RS29 in performance but with almost zero noise and hugely reduced dust. Under track testing again in a 650hp GTR, zero fade even when purposefully trying to fade them and generally abusing the pads! For the rear axle we have yet to need to move upwards from the ST600 however it will be available very soon. 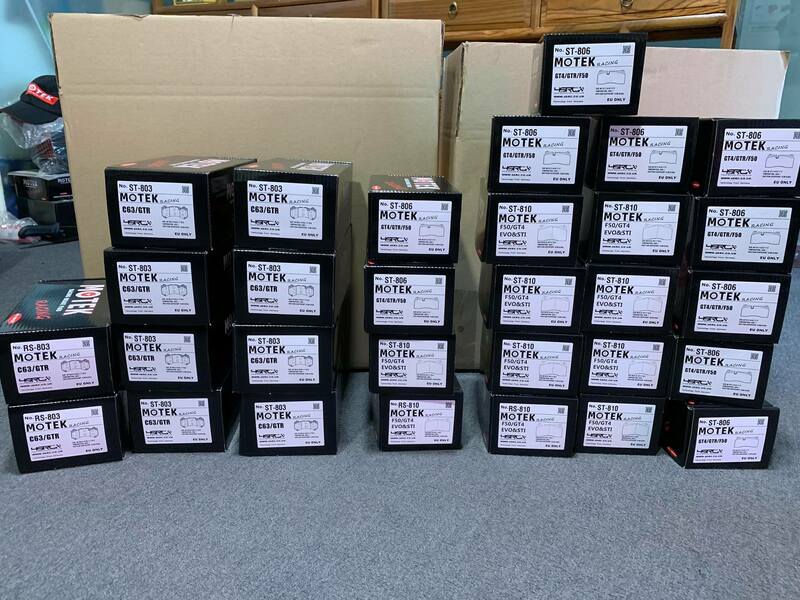 Please contact us for sales and application advice! Last edited by ACspeedtech; 18th March 2019 at 09:56 PM..